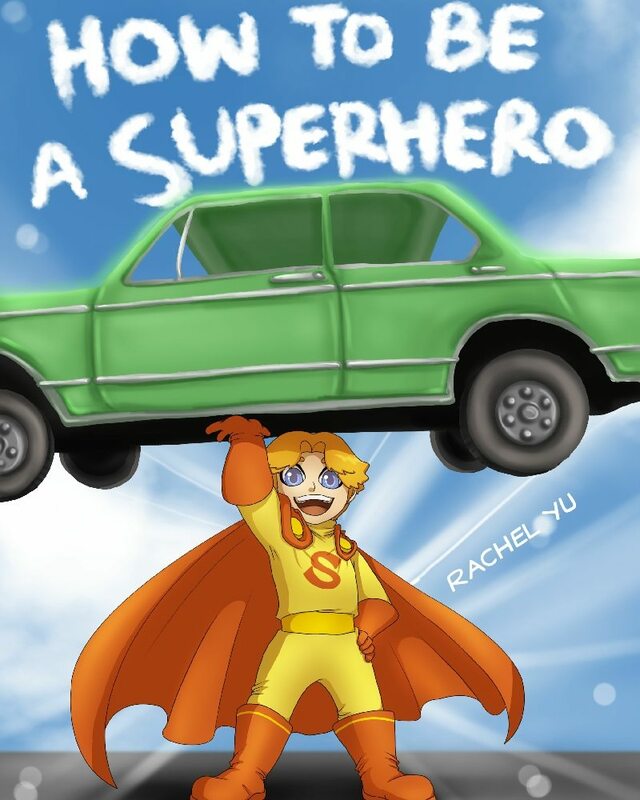 How to be a Superhero will soon be released in a paperback version on Amazon. Look for it in the coming days!!! Lovely illustrations on your books!